When time is constraint for a few people to sleep; the other spectrum of people would have enough of time but still would not be able to sleep due to various reasons unexplained! They would hardly sleep for few hours, which would lead to health disorders like obesity, mood disorders and so on!! If the above mentioned group of people occupy the 2 ends of the spectrum, the middle variant also exist, wherein they always consider to have less sleep even after sufficient hours of sleep!! 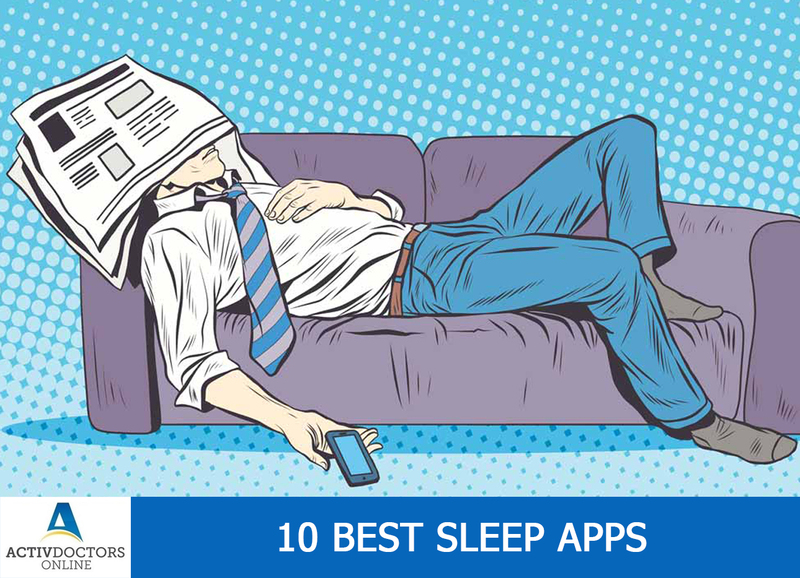 Each of these apps apart from monitoring your sleep would also help those insomniacs to sleep well. If your smart phone is devoid of one of these apps, it is time to install them now! !